Mr. Doerr came to Chula Vista Middle and High Schools in the summer of 2011, and introduced the high school band to competitive field shows, as well as hosting festivals. In 2012, the high school hosted its first ever Field Tournament. In 2017 the band qualified for SCSBOA Field Championships for the first time in the school's history, and finished 7th Place in the 3A division. In 2018, Mr. Doerr moved to Chula Vista High School full time. Mr. Doerr is a strong advocate for the Sweetwater Union High School District band programs, having successfully run of the District Band Pageant, District Color Guard Showcase, District Honor Bands, and the District Summer Arts Academy. While at Chula Vista, Mr. Doerr started and runs the Chula Vista Invitational Field Tournament in November, the SCPA Chamber Ensembles Festival in February, and the SCPA Band/Orchestra Festival in March. He has served as the Chair of Instrumental Festivals for the California Music Educators Association, Southern Border Section. Mr. Doerr has been a presenter at the SCSBOA Winter Conference, and is an active adjudicator and head judge with the CMEA Southern Border Section Band/Orchestra Festivals. When not doing Band related activities, Mr. Doerr enjoys spending time with his wife Tiffany, daughter Juliet, and son Liam. James Llamas, an alumnus of Mt. Carmel High School’s Grammy Award-winning music program, joined the Chula Vista Middle School staff in the summer of 2018. He graduated from the University of California, Los Angeles with a bachelor’s in Music Education in 2008 and holds a Master’s Degree in Education from National University. Mr. Llamas began his teaching career at Mesa Verde Middle School. Mr. Llamas is an avid Bass Clarinetist and performs regularly with the San Diego Concert Band. He is a Brother of Kappa Kappa Psi, National Honorary Band Fraternity as well as an Honorary Sister of Tau Beta Sigma, National Honorary Band Sorority. He has been taught by a super-star list of music educators including Jeri Webb, Warren Torns, Garry McPherson, Randy McCray, Robert Williams, Darrell Downs, Dr. Thomas Lee, Gordon Henderson, Jennifer Judkins, Frank Heuser, Jay Posteraro, Dr. Travis Cross and Roy Anthony Jr. Mr. Llamas is excited to be at Chula Vista Middle School and the SCPA! With 35 years of teaching experience, James has flourished as both a Color Guard Choreographer, Designer, and Director. He has had the privilege of teaching and performing with many prestigious groups at the Southern California Color Guard Circuit. James has currently coached three WGI classification levels and has had a finalist group at WGI Championships. James has performed with such groups as, Out of the Blue. James is the Artistic Director of Prado Performing Arts which produced Prado Independent Performance Ensemble from 2010 to 2015. Currently, James is the Color Guard Designer for Del Norte High School, Orange Glen High School, Olympian High School and Junipero Serra High School. James is also the Director/Designer/Choreographer at Mira Mesa High School, Chula Vista Visual and Performing Arts High School, and Eastlake High School. James is the president of West Coast Winter Guard and is the founding member of the Winter Guard Circuit. In 2014 James was inducted into the Southern California Winter Guard Hall of Fame. For the last 20 years James has been a full time marching arts educator in Southern California. James loves spending time with his wife, three children their families and his new granddaughter. Disney is their go to place and it’s the best place to just get away. 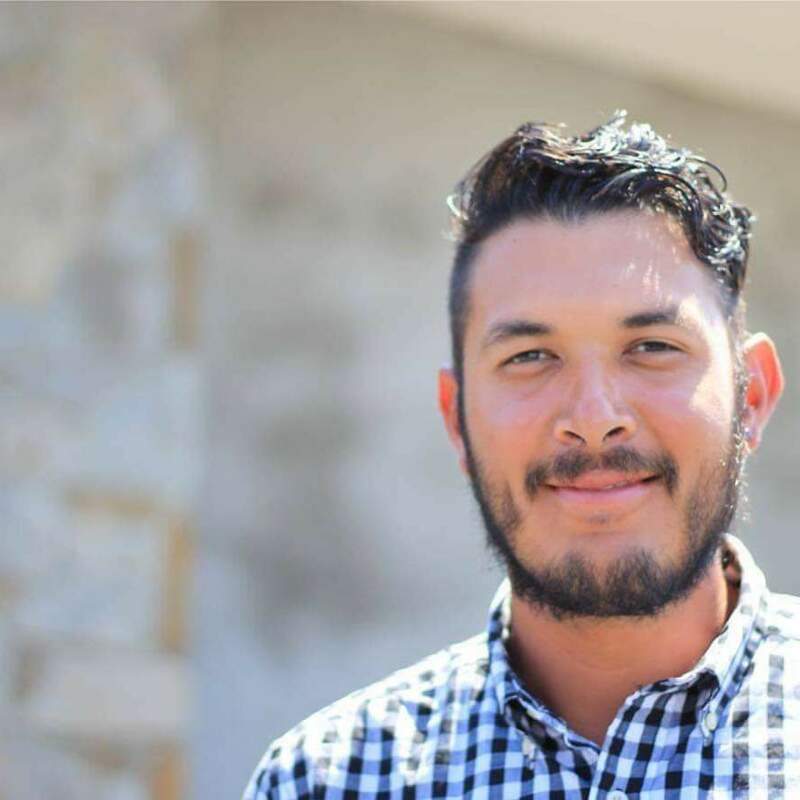 Born and raised in San Diego, Miguel Lopez has been involved with the marching arts since high school and has been teaching at multiple schools since 2013 including Chula Vista High school and Serra High School.He has experience marching with multiple drum and bugle corps including Gold(2012-2013), the Academy (2014-2015) and the Madison Scouts (2016).He is also a Chula Vista High school alumni.Outside of teaching Miguel enjoys traveling, hiking and playing video games. Born and raised in San Diego, Adrian has been involved in the marching arts since 2011. He is an alumnus of the Spartan Legion, and has worked with the ensemble since his graduation. He spent the summer of 2014 on tour with the Mandarins, a world class drum and bugle corps from Sacramento, California. In 2018, Adrian was part of the staff that taught and designed the gold-medalist CV Indoor Drumline. In addition to teaching at CVHS, he is also the Percussion Caption Head at Serra High School. When Adrian is not teaching percussion, he is a full time student at San Diego State University. He enjoys going to the movies, playing video games, and spending time with his niece and nephew who are one and three, respectively. Adrian has always enjoyed being a part of the Spartan Legion Family and hopes help to continue its mission of creating quality musicians and individuals for many years to come. Brady Giard is a San Diego Native and is excited to continue his work at Chula Vista High School. 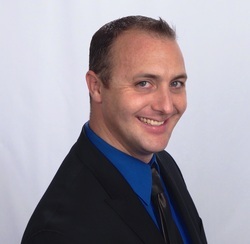 His teaching experience includes Valhalla High School, Chula Vista High School, and Gold Drum Corps. His marching experience includes Pulse Percussion and Blue Stars Drum Corps. He likes long walks on the beach and a good burrito. Bobby is our newest addition to the instructional staff, recently graduating from Bonita Vista High in 2016. He is currently studying music education at Southwestern College where he plays bassoon. His marching experience includes Watchmen Drum & Bugle Corps, Odyssey Indoor Percussion, Riverside City College’s Marching Band, and most recently, POW Percussion and the Oregon Crusaders Drum & Bugle Corps.